" Great choice, fits great and really seals better than the old one, which was pretty worn. Thanks again! " 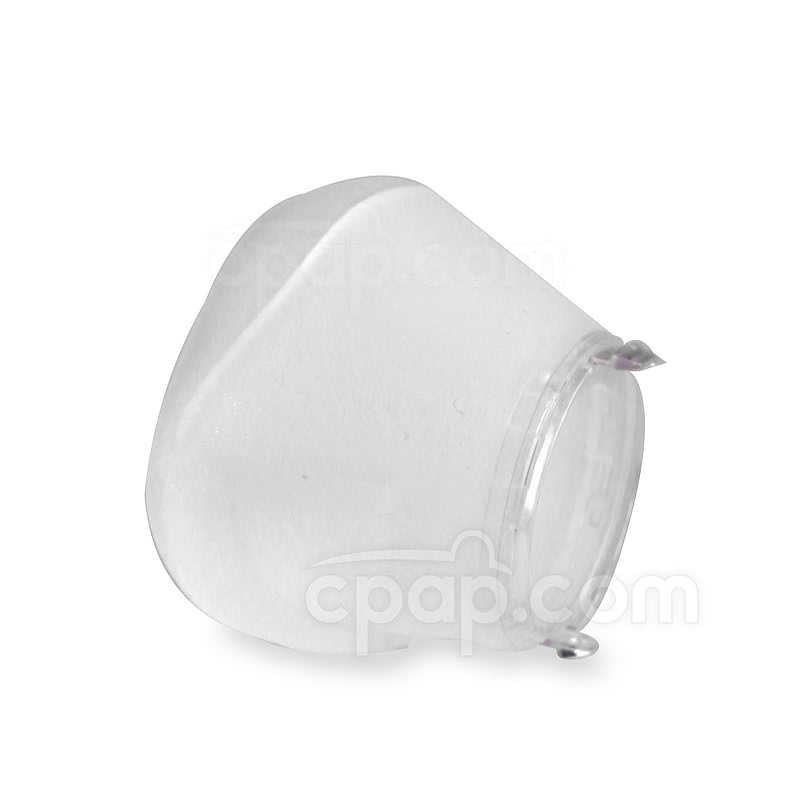 The AirFit™ cushion is permanently attached to a clear acrylic clip and the two cannot be separated. The size of the cushion is written in small, black letters which are printed on the bottom of the cushion. 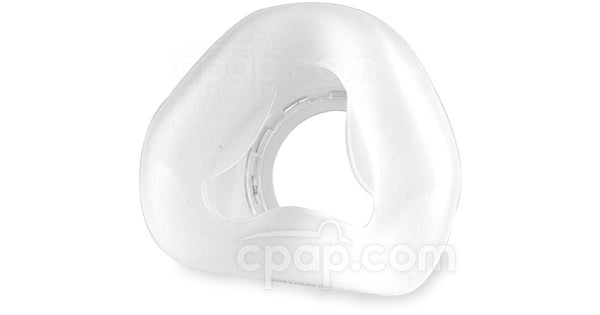 To ensure the cushion is properly connected to the mask frame, locate two small clips on the other side of the cushion. Use the clips to attach the cushion to the mask frame. 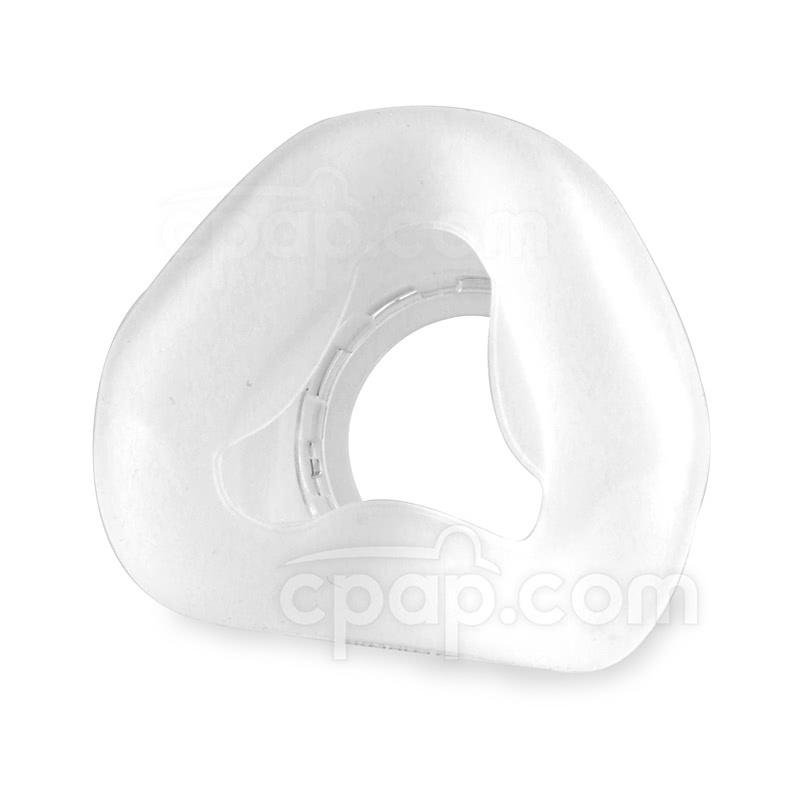 The larger cushion clip needs to be upright, connecting at the top of the opening. The smaller clip found near the base of the cushion will attach at the bottom of the opening.